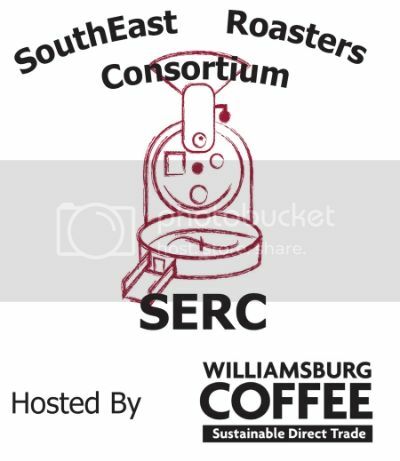 Annual Gathering of SERC SouthEast Roasters Consortium. If you are a roaster seeking a community of ongoing education, friendly competition, and camaraderie, this weekend is for you. If you are Southeast of somewhere you qualify. The links below provide the detail you need.